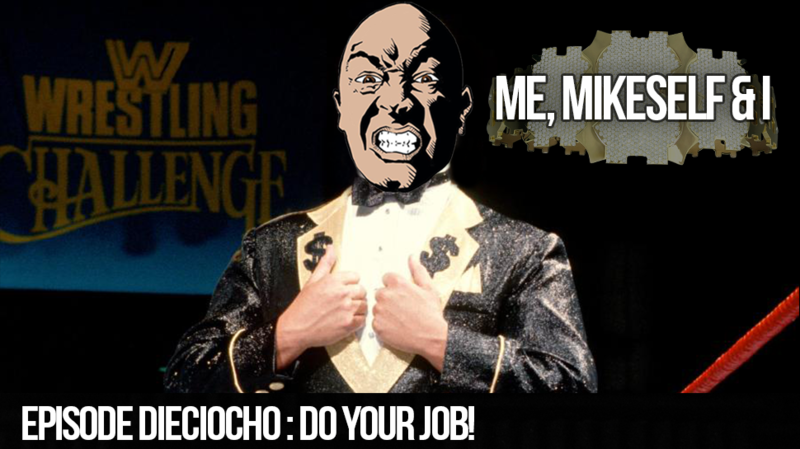 Episode Dieciocho: DO YOUR JOB! Just do your job. That’s it. When you are paid to do a job, just do it. Drama free, no whining, no complaining, just work. And if you hate that job, find another one that will make you happy. In this episode I talk about my experience with a floor guy that I hired. You would think that he was getting an academy award for all the drama he put me and my wife through.